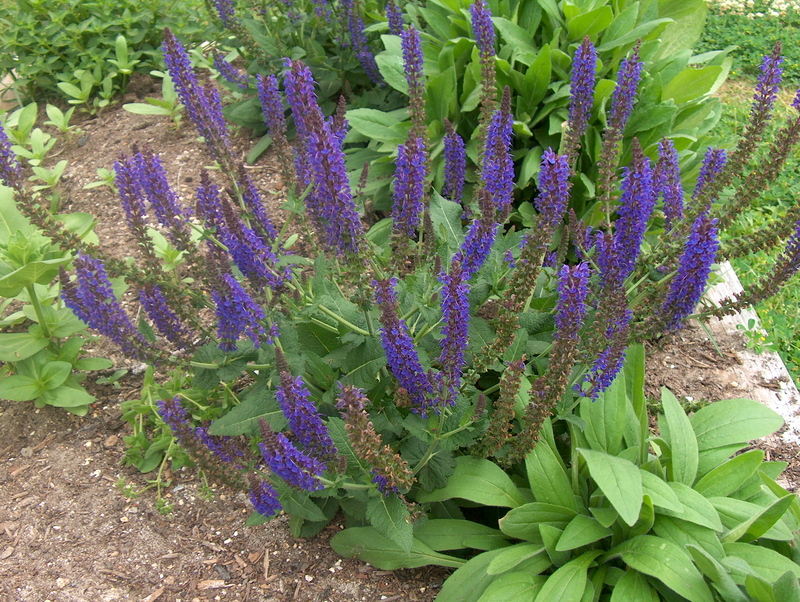 Comments: This is a clump-forming salvia that produces handsome purple spikes of flowers. If deadheaded plants will continue to bloom over a long period. This is an award-winning salvia due to its outstanding performance as a bedding plant. As with all salvias provide full sunlight and a well drained soil.